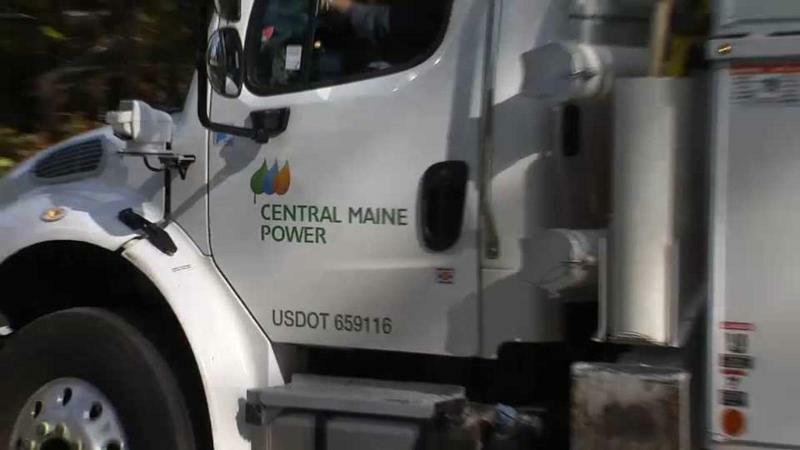 Maine’s Public Consumer Advocate is calling on state regulators to launch a full review of Central Maine Power’s (CMP) billing complaints and discrepancies. State regulators are expanding their inquiry of complaints from more than 1,000 Central Maine Power customers who say they were overbilled during the winter. In some cases customers say their bills doubled or tripled from the same time last year — more than can be accounted for by a recent hike in the price of electricity or by the plunge in temperatures around Christmas. HALLOWELL, Maine - The Maine Public Utilities Commission is opening an inquiry into the preparedness and response of Maine's electric companies following a powerful windstorm the day before Halloween. The storm left more than half the state's population in the dark, and it took Central Maine Power up to 10 days to restore power to all customers. All told, about 400,000 CMP customers and 90,000 Emera Maine customers lost service, making it the largest power outage in Maine history. AUGUSTA, Maine - Maine Gov. Paul LePage says he's tapping a paper mill manager as the state's latest utility regulator. LePage, a Republican, said Wednesday he's nominating Sappi mill manager Randall Davis as a commissioner of the state's Public Utilities Commission. Davis will replace Carlisle McLean, who resigned in June after the governor called for utility regulators to resign over changes to the state's solar energy policy. The governor says that Davis's expertise in energy management for a major manufacturing facility will bring an important perspective. 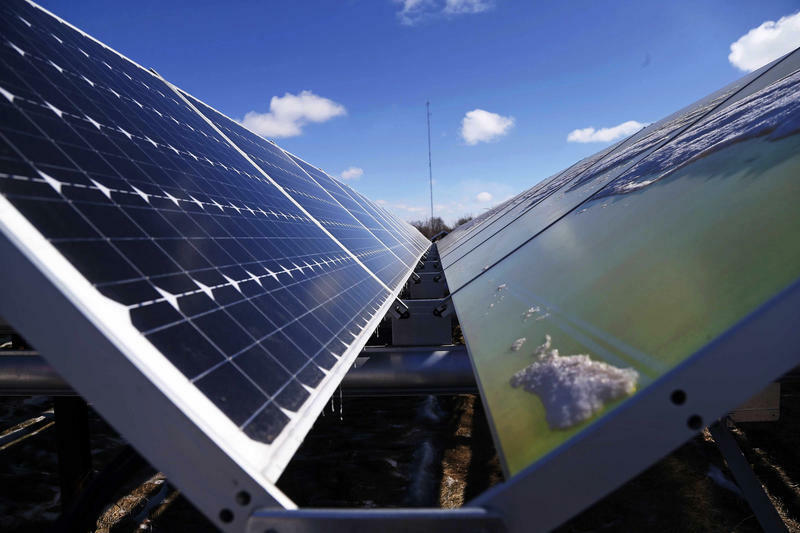 The future of solar power in Maine is once again up for grabs in the state Legislature. And powerful interests from Maine and around the country are trying to shape the outcome. AUGUSTA, Maine - Maine's Republican governor is reiterating his call for state utility regulators to resign because of new solar rules they approved. No one seems to be happy with the solar compromise reached by regulators. AUGUSTA, Maine - The Maine Public Utilities Commission has voted unanimously to open formal rulemaking proceedings to implement changes in the telephone provider of last resort - or POLR - legislation passed earlier this year. All three commissioners say it's a major change that deserves a through hearing and deliberation. "Also of significance in this notice of inquiry is the continued concern for customers and ratepayers who might be affected by the removal of POLR obligations," says Commissioner Bruce Williamson. Last year’s legislative session included a battle over how much consumer money is spent on energy efficiency programs in Maine. 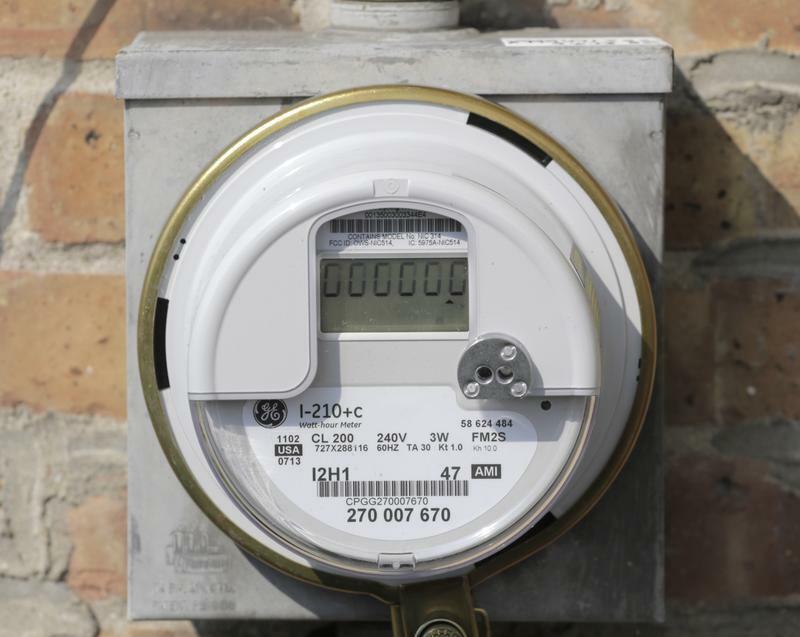 The stage is set for a rematch between energy efficiency’s most avid fans and regulators at the Maine Public Utilities Commission. 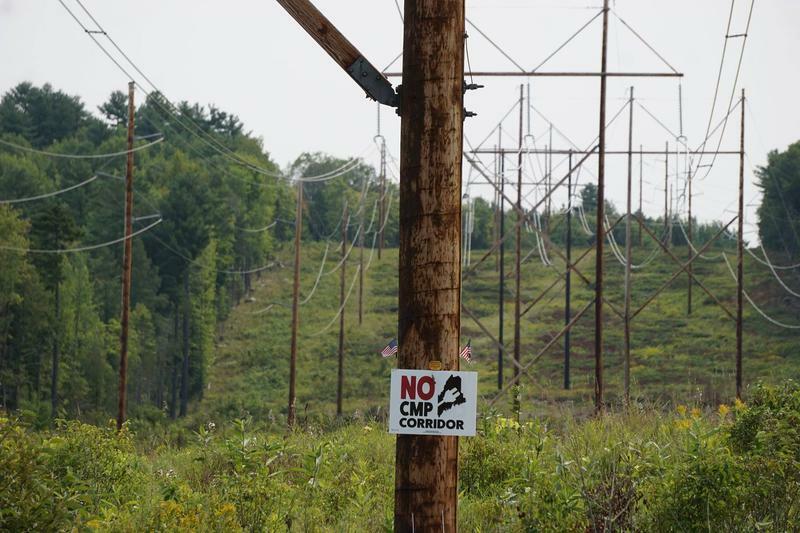 AUGUSTA, Maine - A study commissioned by Maine utility regulators says that the cost of proposals that they're examining to increase natural gas supply would exceed the benefits to the state. The Maine Public Utilities Commission is examining several contract proposals to boost natural gas supply in an effort to lower energy prices in Maine. The Legislature has authorized the commission to spend up to $75 million a year to buy up to 200 cubic feet of natural gas capacity per day. AUGUSTA, Maine - Documents show the outgoing member of the Public Utilities Commission's concern that the independent panel is being used as a "political arm'' of Republican Gov. 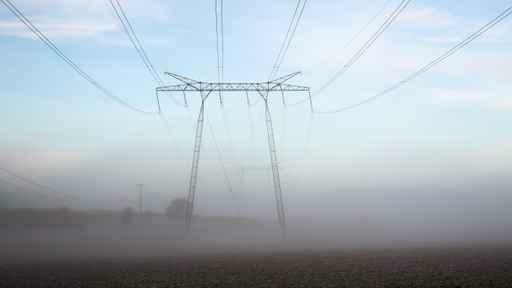 Paul LePage to thwart wind power contracts. The documents obtained by The Associated Press through a public records request shed light on the conflict between Commissioner David Littell and Chairman Mark Vannoy over Vannoy's push to reconsider previously approved wind power contracts. A.J. Higgins reports on the Maine PUC's decision regarding funding for the Efficiency Maine Trust. AUGUSTA, Maine - It will be up to the Maine Legislature to resolve a clerical error that could result in a loss of funding for the Efficiency Maine Trust. AUGUSTA -- The last of the regulators appointed by Gov. John Baldacci to the Maine Public Utilities Commission closed out his last meeting with the panel Wednesday. Commissioner David Littell said that, while he did not always agree with his fellow commissioners appointed by Gov. Paul LePage, he had enjoyed his five years on the panel.